Nobody is ready to compromise here. Not even those who participated in the meeting convened by TDB and the CM. The hill shrine would open tomorrow. Who all will climb the hills to the shrine? It's a mixed response from all around. While CM and the government have come out in support of the verdict, the Pandalam royal family members walked out of TDB's meeting clearly pointing out their disappointment. Only the coming days would tell the fate of Supreme court's historical verdict. Has Devaswom closed its doors? 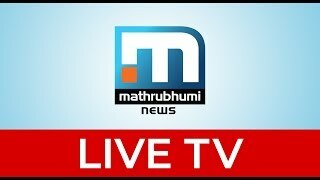 Super Prime Time in discussion with KN Gopinath, P Sivasankaran, Ajay Tharayil and Rahul Easwar. 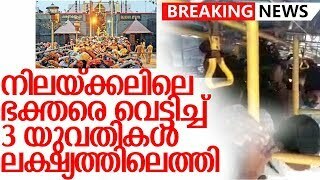 Sabarimala will be shut down permenantly by supreme court when devotees of same religion fought each other. We have to strictly follow the custom and rituals of Shabarimala. Even CPM activists are now with the devotees. Get lost CPM. High time to dismiss the government. 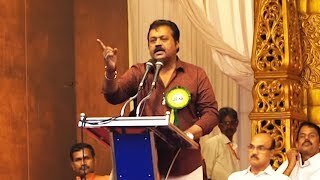 ഈ രാഹുലിന്റെ വീട്ടുകാരെ കൊണ്ട് വന്നു തടയടാ മലരെ..
Ajay Thara must study the NCERT books. എതാടെ ഈ ഗോപി ദുരന്തം ? 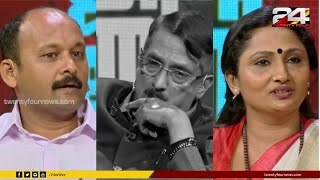 സ്വന്തം കുടുംബത്തിന്റെ ആധിപത്യം ചോദ്യം ചെയ്യപ്പെടുമോ എന്ന ഭയമാണ് രാഹുലിന് .